Get Vintage-Correct, Late '50s Humbucker sound with the SH-1 '59 Model bridge pickup from legendary manufacturer, Seymour Duncan. 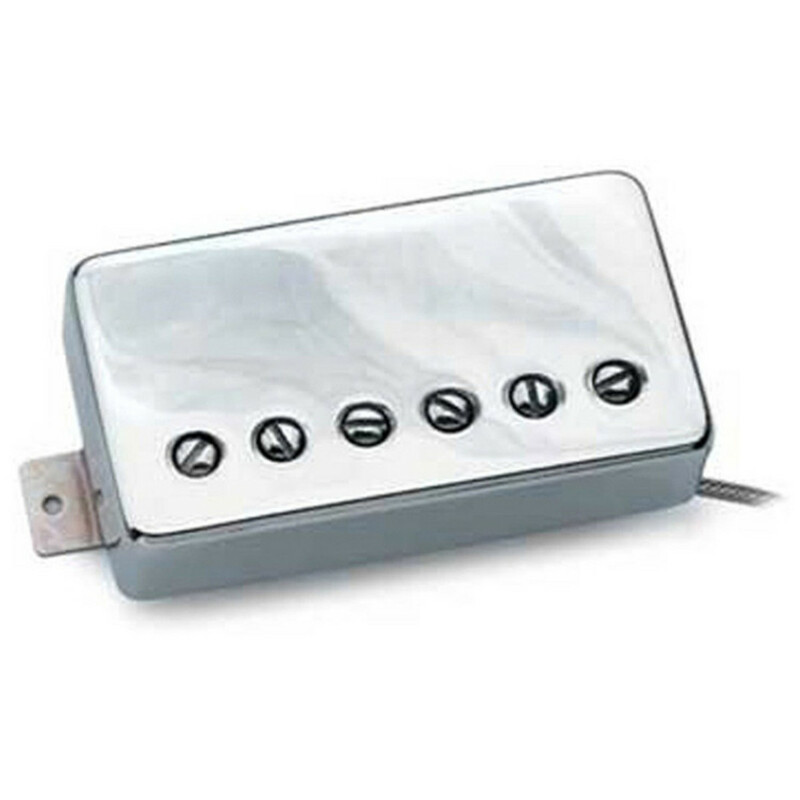 This pickup comes with a stylish nickel cover and includes a four conductor cable. This Seymour Duncan SH-1 '59 Model Bridge Pickup, Nickel, is a versatile P.A.F.-type humbucker. It works great for country, jazz, funk, blues, classic rock and heavy rock.